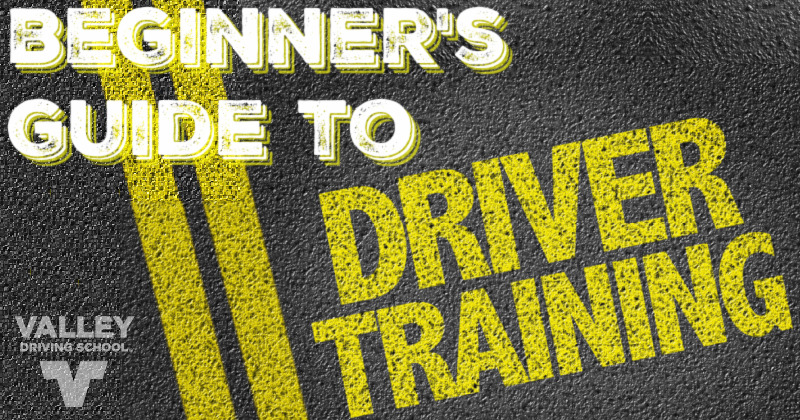 When you’re learning to drive you’ll inevitably hear a lot of talk about what the most important aspect of your first car is. 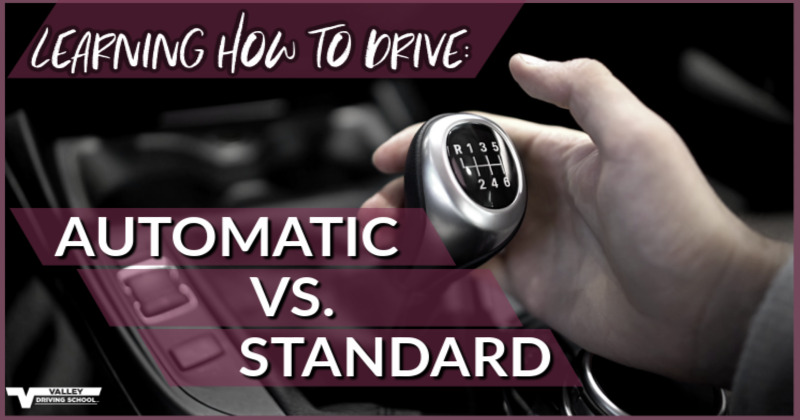 Some say the stereo system, others say the fuel efficiency or safety ratings, others may even say the engine itself - but everyone is quick to dismiss one of the most integral systems of all vehicles: the transmission. 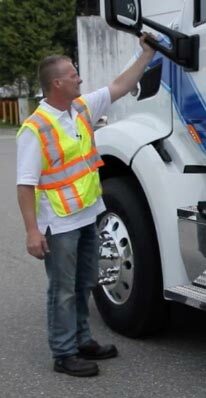 The open road is what beckons drivers from all walks of life. 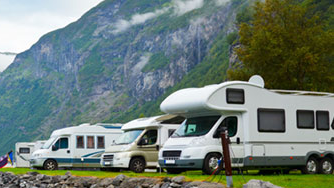 Whether you drive a convertible, a hot hatch, a silky Italian supercar, or a bruiser of an American muscle car, chances are the ideology and romanticism of the road trip is a common unifying force for all. What most people neglect to realize, is that the motorcycle crowd has a culture of its own that revolves strictly around the allure of the blacktop. 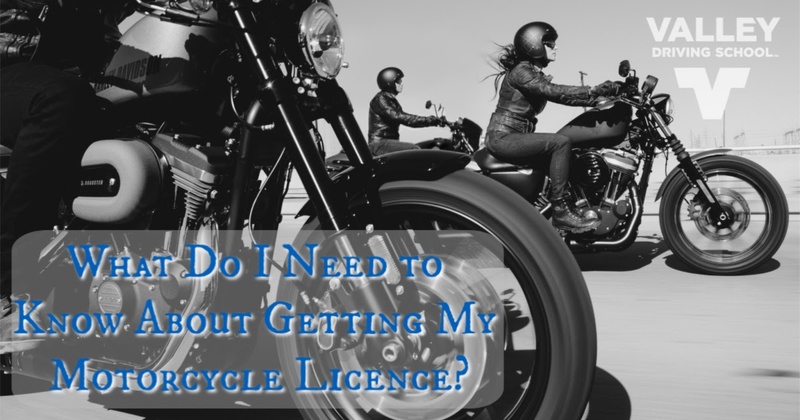 What Do I Need to Know About Getting My Motorcycle Licence? Riding a motorcycle takes the feelings of freedom and independence we get from driving a car and turns things up to 11. 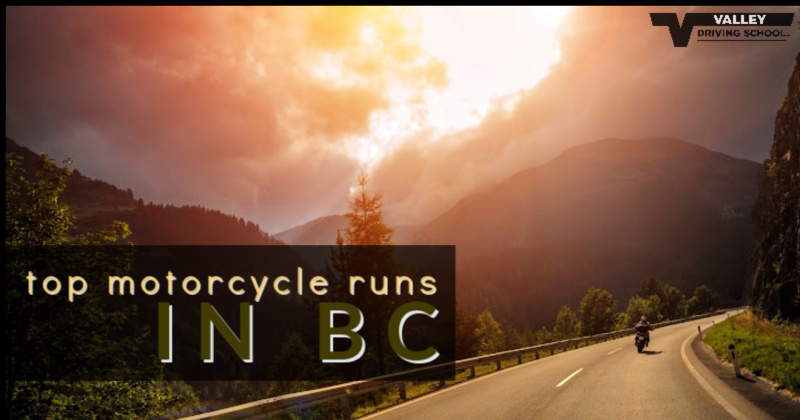 The open road, the wind on your face, and the sound of a v-twin or 4-stroke engine between your legs can be a fantastic experience - but first - how do you get your motorcycle licence?